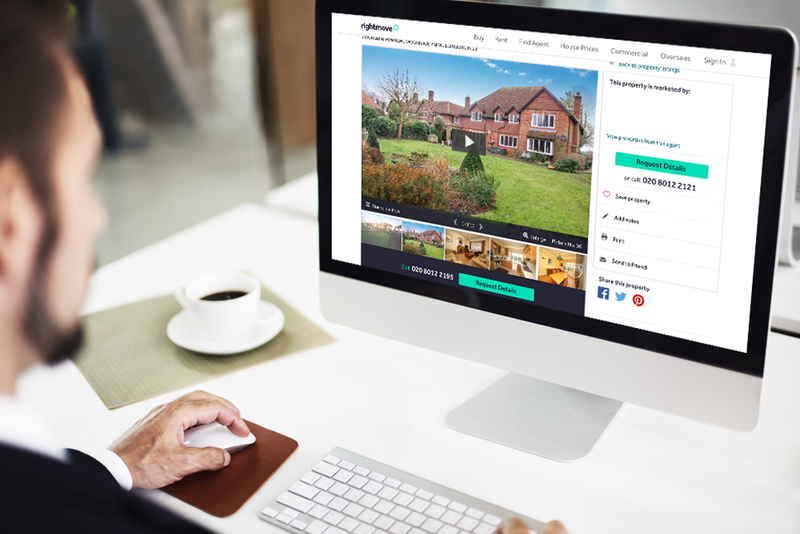 Once you've received your final photos, floor plan and video, you're ready to launch the property for sale or let. We recommend you launch the property in one go, for maximum impact in the first crucial week of marketing. If you haven't received your final photos, floor plan & video, you can download from the property page. Simply navigate to the property from the Audioagent Hub, or from your software system if you're integrated with us. Ensure the property listing is fully loaded with the professional photos, floor plan and video, to attract and engage more viewers.